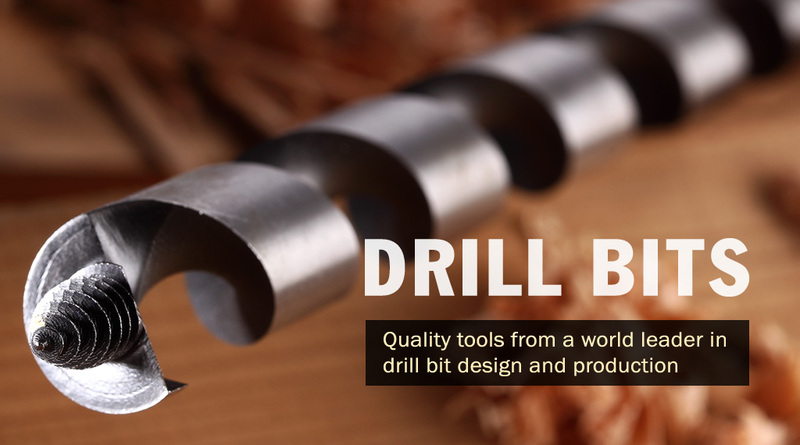 King Drill Precision Tools Co. is an industry leader in the design, production, and marketing of auger bit and accessory items. 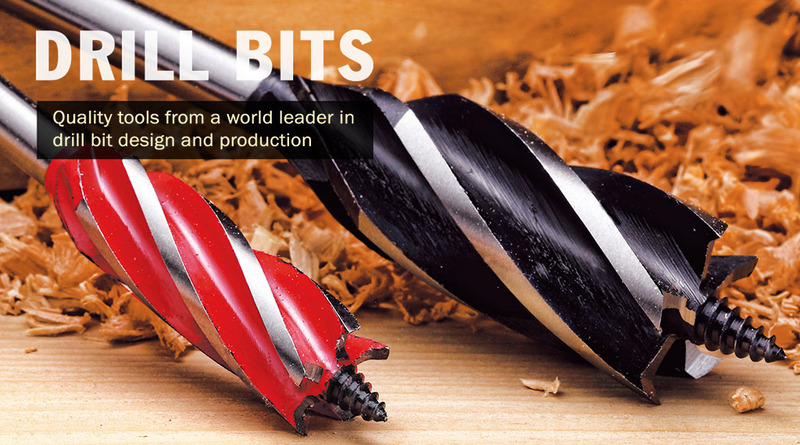 The name King Drill means the same as it did when our company was first founded over 45 years ago…King Drill… The King of Drill Bit. Our basic business principle is to provide high quality products and quality services to meet our customers’ requirements which we assure you of the best products and best services available anywhere. 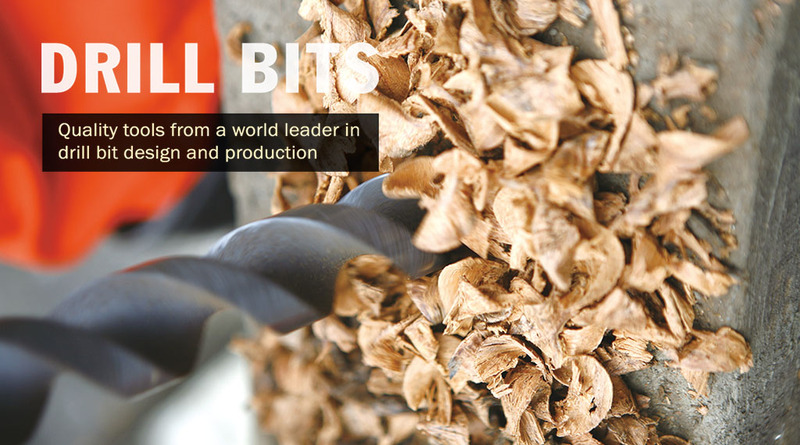 King Drill’s dedication to market research and product development has produced many fine products, such as our line of wooden auger bits, the new spear point bit, garden auger and etc. Research and development is an everyday part of our operation.